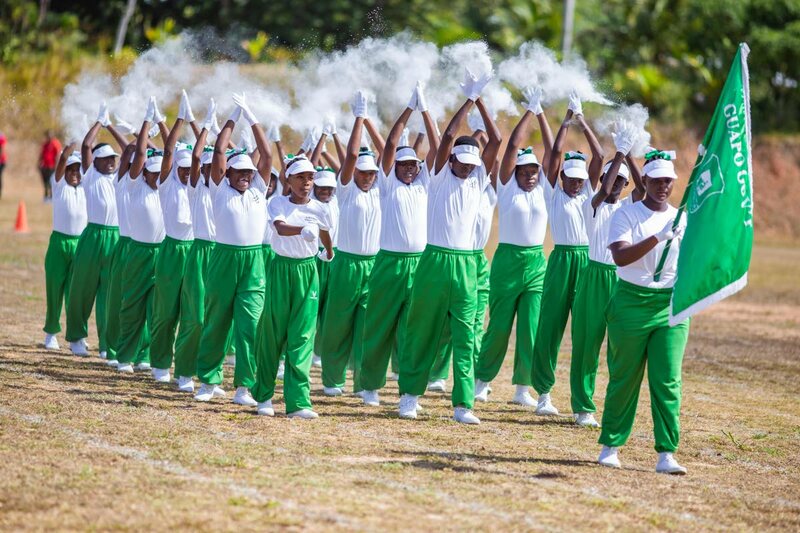 GUAPO Government Primary school had double the reason to celebrate on Thursday, winning the championship title and defending its march past title at the 2019 La Brea Zonal Primary School Games. The two-day event was held at the Sobo Recreation Ground in La Brea, on Tuesday and Thursday. Guapo Government won the overall title in convincing fashion with 474 points, followed by La Brea RC with 326 points and Vance River RC rounding off the top three with 284 points. All seven schools in the La Brea zone participated including Rousillac Hindu Primary school, Delhi Road Hindu Primary school, Brighton AC Primary school and Rousillac Presbyterian Primary school. A total of 400 children participated from the seven schools. The events comprised sprint and long distance running, shot put, cricket ball throw, high jump, long jump and relays. Music for the march past was provided by the TT Fire Services Band. 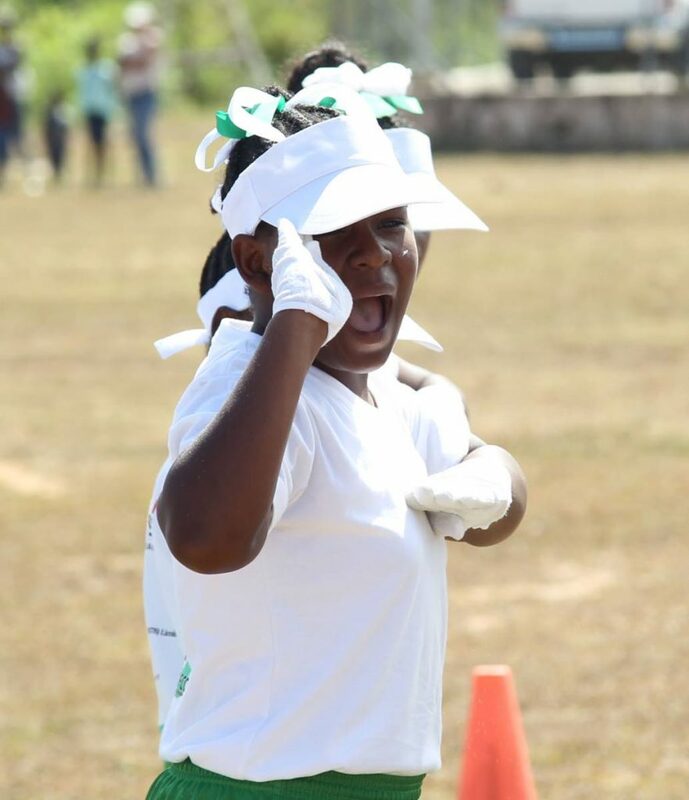 In 2018, the La Brea zone won the St Patrick District Games and the zone is hoping to defend its title in this year’s District Games later on this month. La Brea has produced a number of national athletes whose talents were first identified at the La Brea Zonal Games. These athletes include Olympian Rondell Sorillo and 2017 World Championship finalist Kayelle Clarke, who attended the Games to support the young upcoming athletes. Zonal Games is the first qualifying platform for athletes wishing to advance to the District Games and then National Championships. 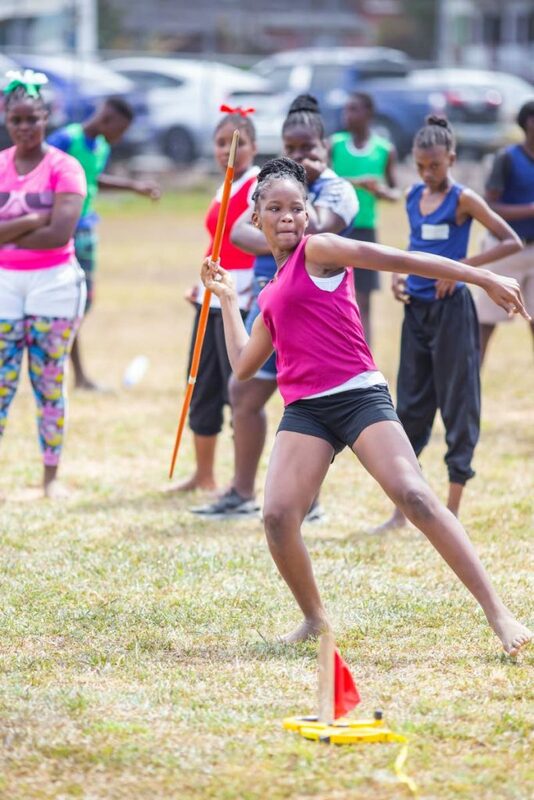 La Brea RC's Hanna Williams lets the spear fly in the girls 13-15 javelin event at the La Brea Zonal Primary School Games on Thursday. 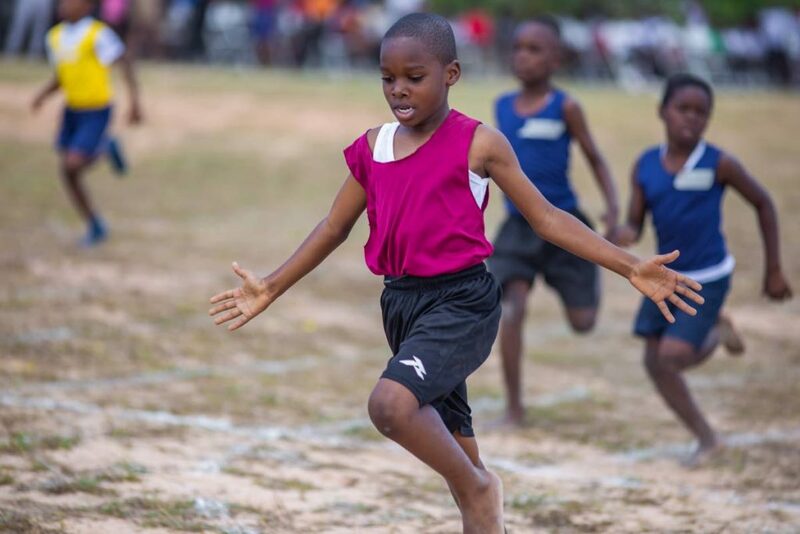 The sponsors of the 2019 La Brea Zonal Primary School Games were National Energy, Trinidad Generation Unlimited, Lake Asphalt, La Brea Industrial Development Company and Trinidad Offshore Fabrication Company. The sponsors all have operations in La Brea and came together to support the young athletes in the area. Reply to "Guapo double up at La Brea Games"